Pi 2 Cases will work with the Pi 3 with the only issue being the Power and Activity LED’s are in a different location meaning that you will not see them through Pi 2 Cases. There are new cases becoming available and we are waiting for delivery. As soon as they arrive they will be on the website. 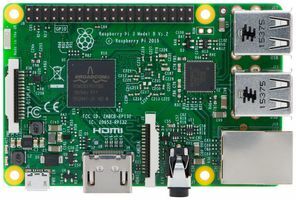 Pi 2 boards has been discontinued but the Pi 3 is a replacement to this board. Note as the board is 64 bit the some OS systems may not work on the new board, please visit www.raspberrypi.org to find out more regarding this brand new Raspberry Pi. 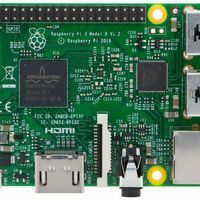 IMPORTANT – Whilst the Pi 3 supports distribution of 2.5A this does not mean that it requires a 2.5 PSU. Our 2A PSU powers it just fine. The 2.5A PSU rating means that the new Pi 3 is capable of distributing up to 2.5A to USB peripherals etc. The majority of applications will not need to have a 2.5A PSU.